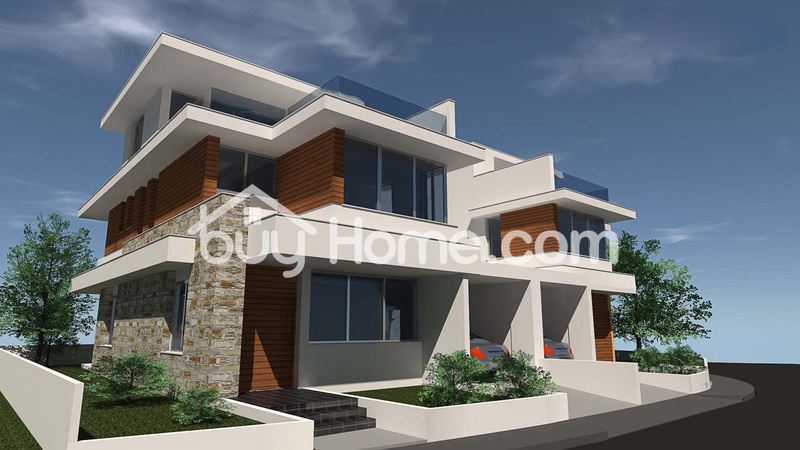 The new collection of luxury contemporary villas, just 700 meters away from the center of Oroklini village are now available for sale. 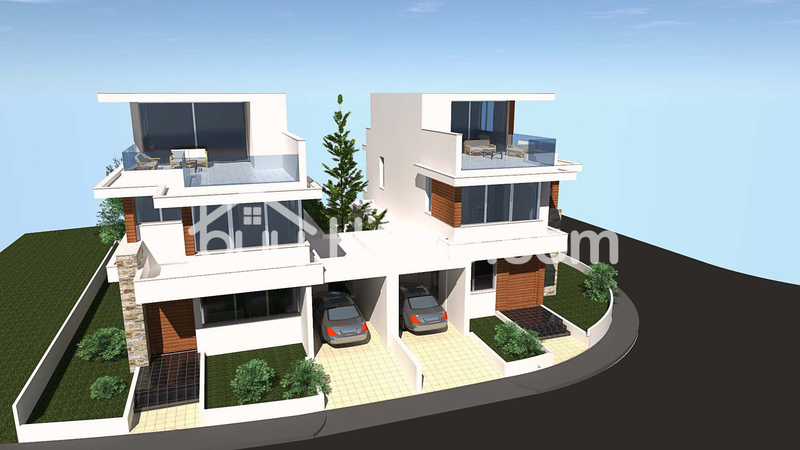 Each villa is set over 3 spacious levels. Ground floor, first floor and second floor. The approximate completion of the project should be in December 2020.